If you have not already noticed – winter is coming! A coming of winter brings with it the importance that supply a comfortable, beautiful and warm winter wardrobe pieces that will help you to cope with increasingly lower temperatures. And the coat is the absolute master of the winter clothing, and speaks the most about your style. Because of this – I will present several types of coat that every lady must have your wardrobe. This red coat is hit this season, and a very comfortable and ideal for ladies with style. You can get it in red, blue and beige. This coat is an absolute must-have for the transition from the first season, mild winter days. Coats always perfectly emphasize the lines of your body, elegant and can be combined in various ways. Cloaking, or, he can feel free to name “Poncho” (jacket-poncho), is becoming more common decisions when designers create lines for autumn and winter. Although relatively open, it is very warm and soft. Perfect coat for autumn and winter, coat two in one. So, that is a smart fashion investment. These coats you can find in green, black, red, beige and gray color. Do not forget that in addition to the classic black or brown coats excellent going print details, leather gloves and wide belts. And this black coat is ideal for fashion experimentation. 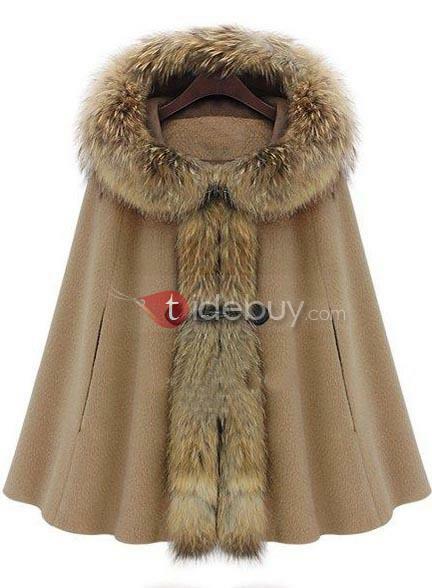 All these beautiful coats for the winter, you can buy at Tidebuy, and you can find many, many beautiful and very modern coats in different colors. Tidebuy trench coats are made of very quality materials and per last fashion. Also these coats can buy at a very affordable price, just visit this amazing online store and find your favorite coat.